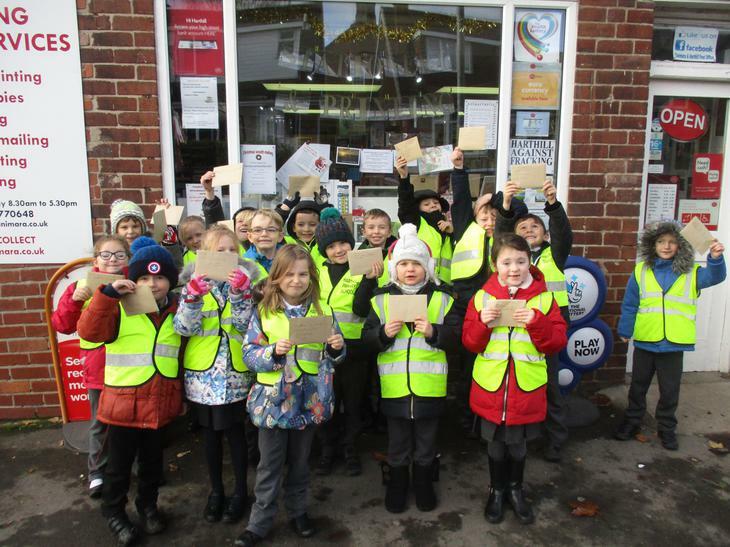 This week we have written our letters to Father Christmas. 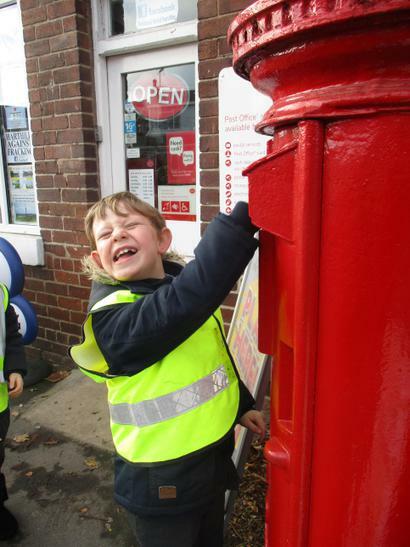 We have looked at an example letter and picked out features of the text. 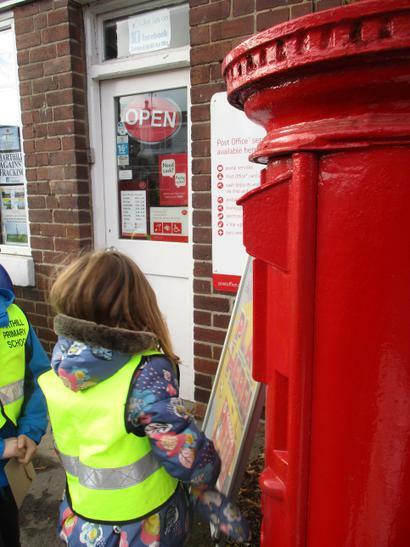 We then looked at an opening paragraph and questions to ask the big man himself. 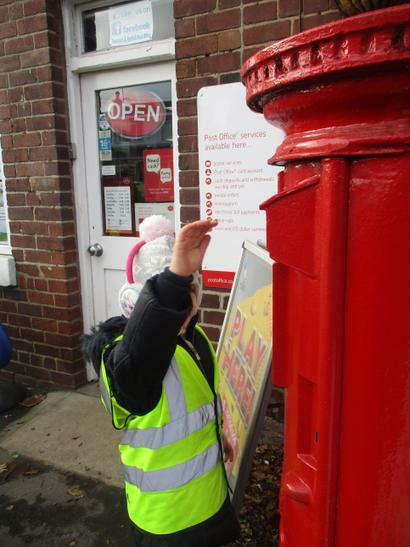 We used catalogues to cut out items we would like, and used expanded noun phrases to describe them. 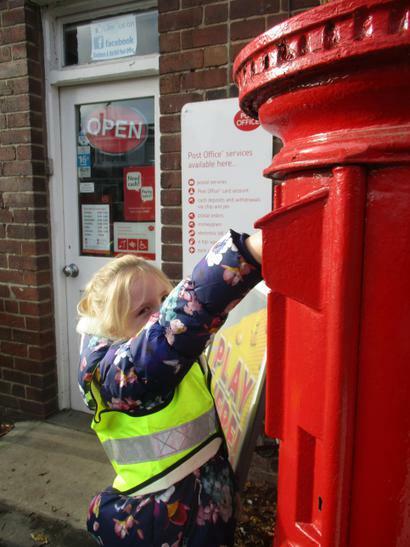 We then thought about finishing our letters with a final thought. 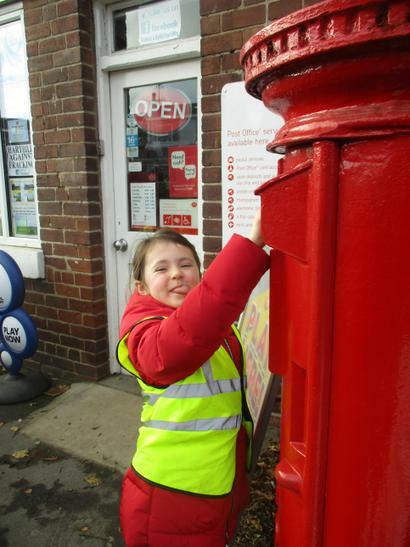 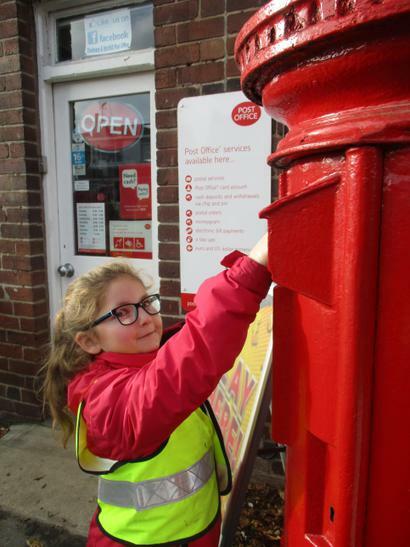 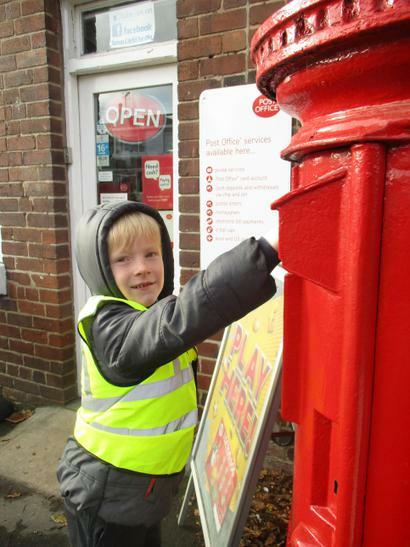 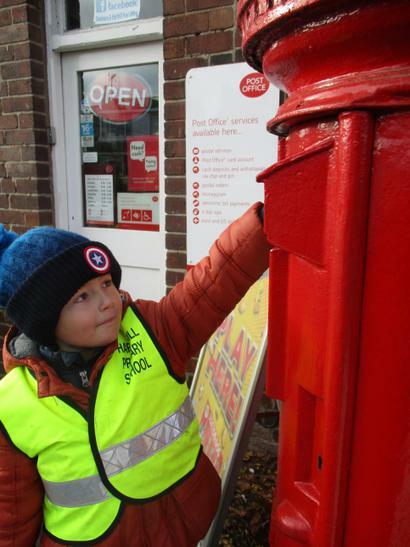 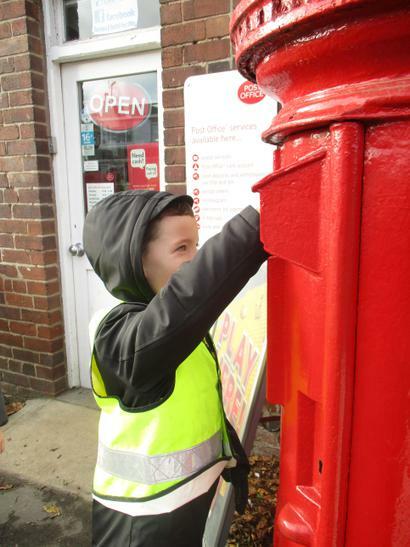 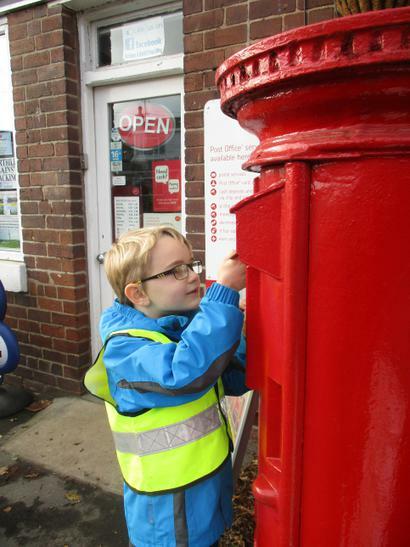 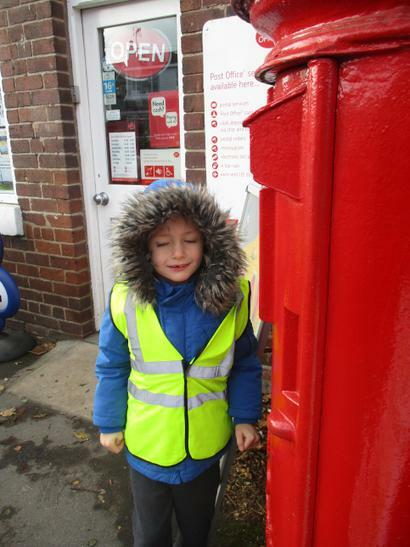 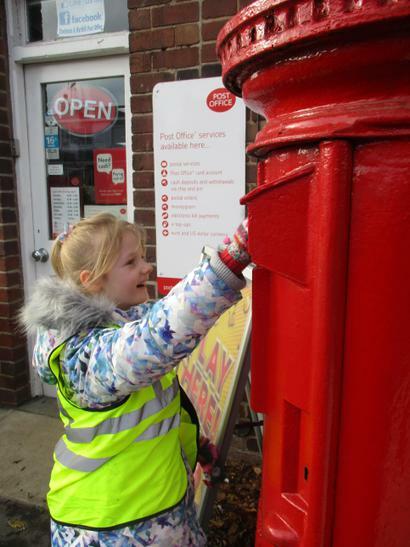 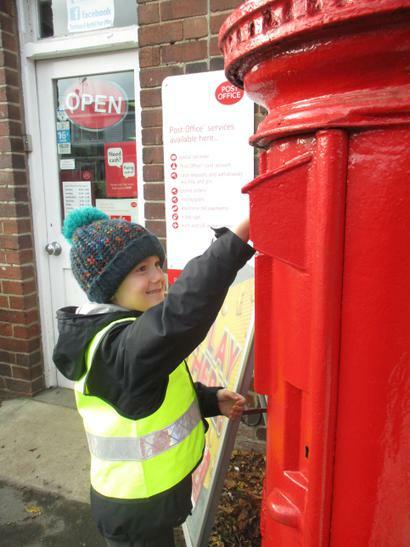 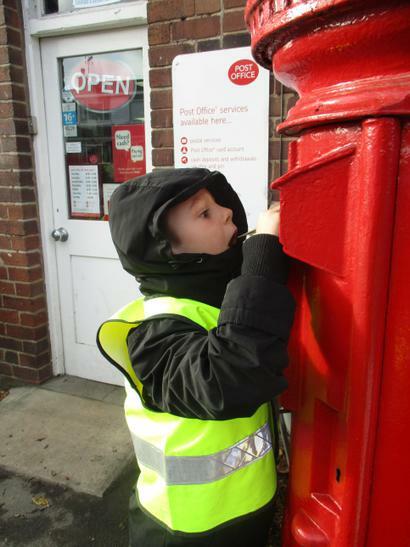 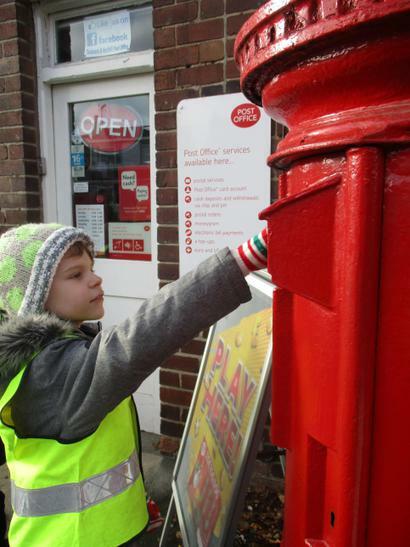 On Friday we wrote our letters and posted them at the local post box. 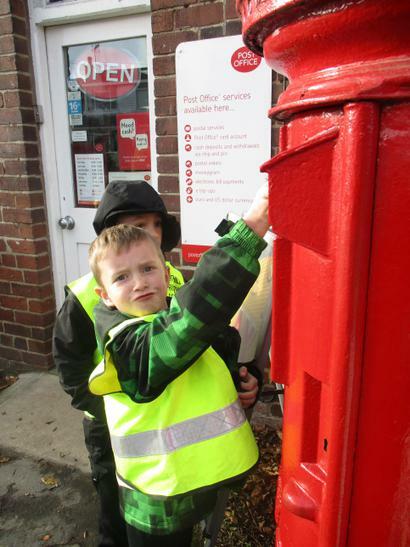 We are eagerly waiting for replies!